Nikon EVIL camera is gaining momentum again. In the past few days I received some reliable information about the existence of this product/project. The official announcement should be this year (Photokina?). No further details or specs at that point. 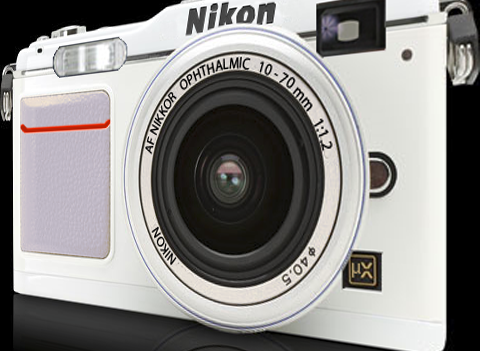 "My contact expects a new type of Nikon camera (small sized mirror less body) this coming August/September"
My understanding is that Mr. Lammerse is very well informed. 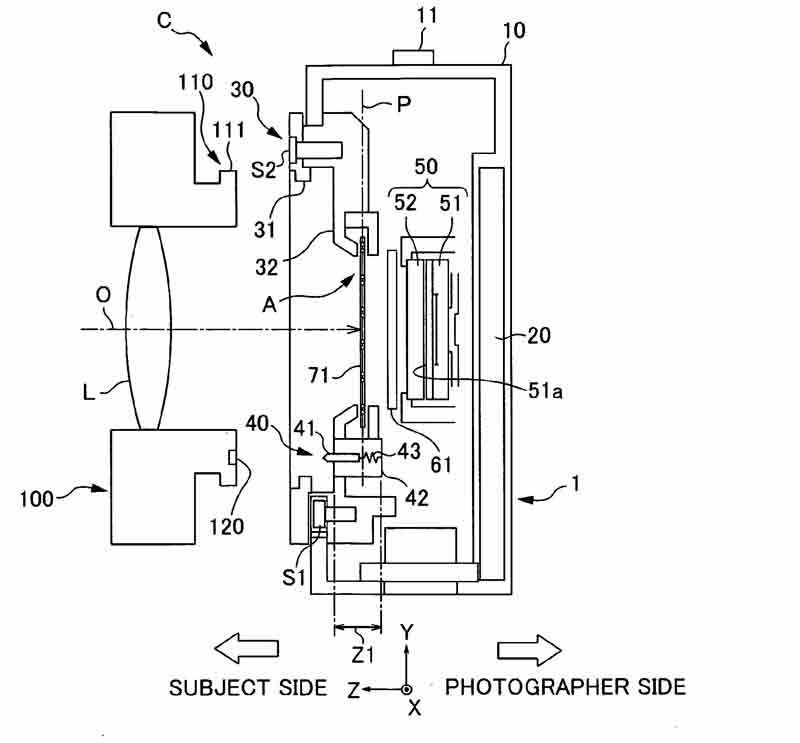 Just a reminder that numerous patent applications were filed by Nikon in the past few months that strongly suggest a new mirrorless camera and a set of lenses.